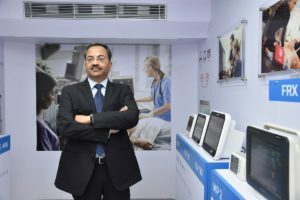 Philips India, unveiled IntelliSafari in Ahmedabad today. 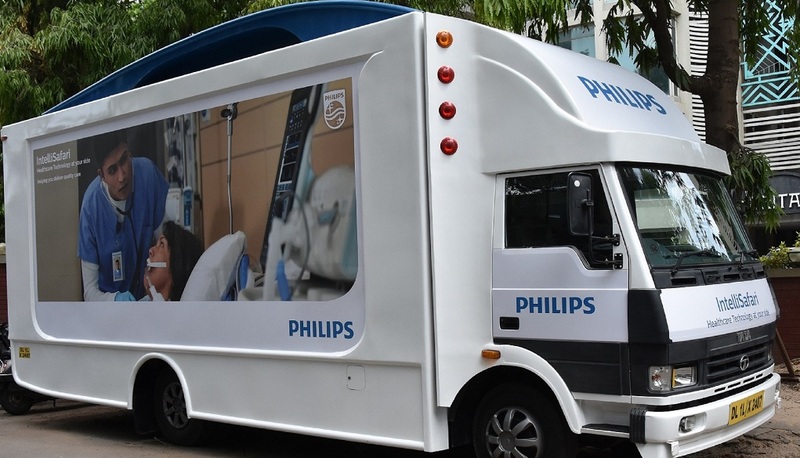 Featuring a specially designed Mobile Van the IntelliSafari is an intensive awareness campaign through which Philips will reach out to hospitals, nursing homes and clinics in Tier 2 and 3 cities in India and familiarize them with the latest technological advancements in healthcare, available at a low cost. 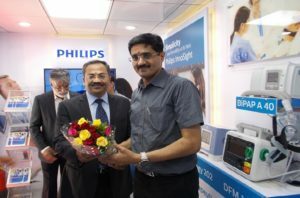 The van was flagged off from Ahmedabad by Shankar Seshadri, Senior Director and Business Head – Patient Care & Monitoring Solutions and Ultrasound, Philips India.